100 years ago, the Zona da Mata was the richest region in Minas Gerais; today it is one of the most environmentally-damaged. Deforestation and commercial agriculture – which includes the application of agro-toxins – have resulted in soil degradation and contributed to a water crisis in the area, threatening the livelihoods of the family farmers there. Founded in 1999, the organization Amigos de Iracambi works in forest conservation. 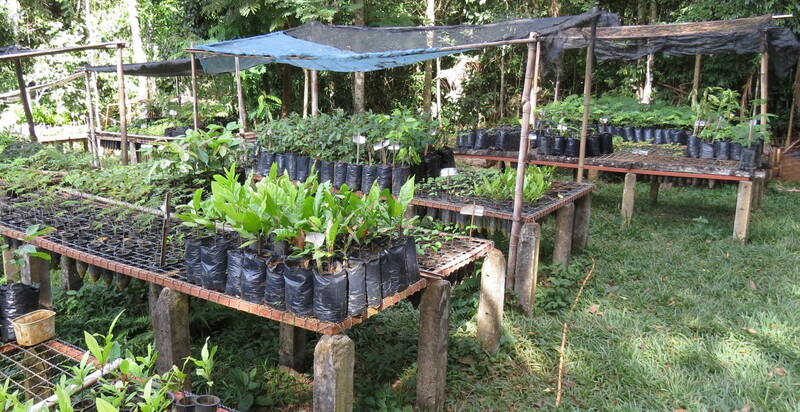 In 2015 it launched the “Florestas para Água” project to combat the serious problem of environmental degradation through public awareness and forest restoration efforts. • Develop an environmental model in which costs and benefits are shared by the community.